OLD OR NEW, WE'RE HERE FOR YOU! 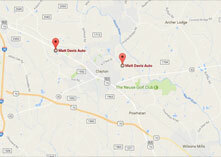 We look forward to servicing and repairing your vehicle! 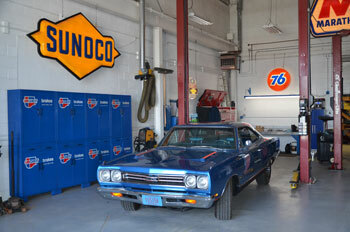 Redline Garage Offers Auto Repair Services You Can Count On! 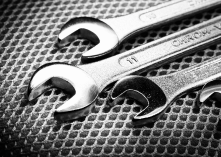 Redline Garage has been providing customers in the Waukesha, WI 53186 area with high-quality automotive maintenance and repair services since 2003. 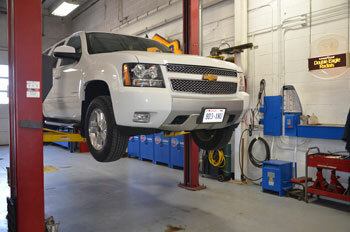 Our experienced mechanics will get your vehicle up and running again, and we'll keep it in top operating condition. We provide a range of services, including General Services, Car & Truck Care, Undercar Services, Alignment, Brakes, Tires, Engine & Transmission, Engine Maintenance, Transmission Services, 4x4 Services, Heating and Cooling Services, Miscellaneous Services, Domestic Cars & Trucks, Import Cars & Trucks, Towing, Quick Lube Services, Small Engine Repair, Expired Warranty Care, Truck Suspensions, Lift Kits, and Classic Car Repair. 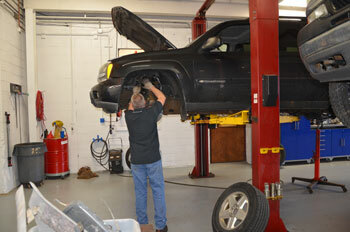 We're proud of our great mechanics, who have years of experience working on many different types of vehicles. They have the knowledge required to diagnose your problems, and to find affordable solutions to get you back on the road quickly. To learn more about our services, call us at 414-378-4072 or email us today. We're looking forward to earning your trust as a friendly, honest and reliable alternative for your auto maintenance and repair needs in Waukesha.